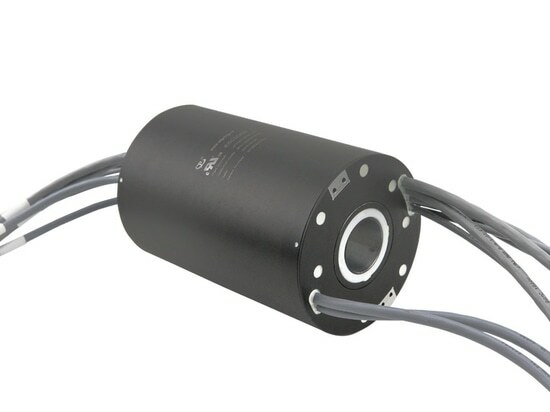 JINPAT Slip Ring for Speed Dome Camera - Shenzhen, Guangdong, China - JINPAT Electronics Co., Ltd. 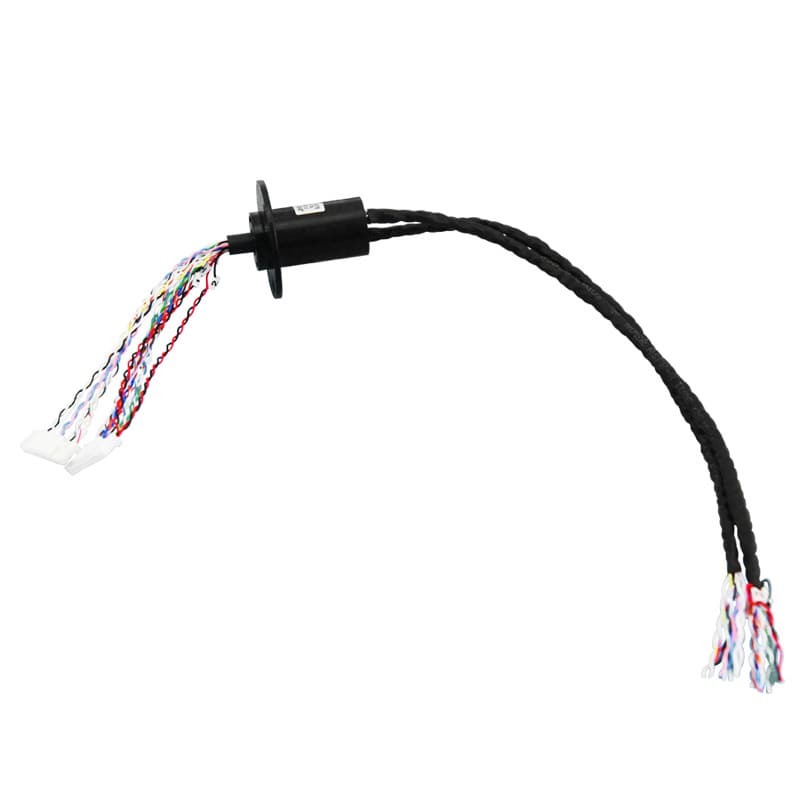 The speed dome camera slip ring: LPC-24A-0802-10S-E2 can conduct 100M Ethernet, 8 circuits*2A current, as well as 10 circuits*other signals. The internal space of speed dome camera is limited. 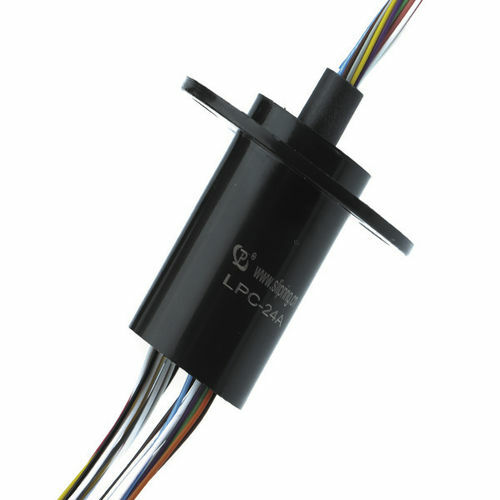 According, it has strict requirements on the size of the slip ring. 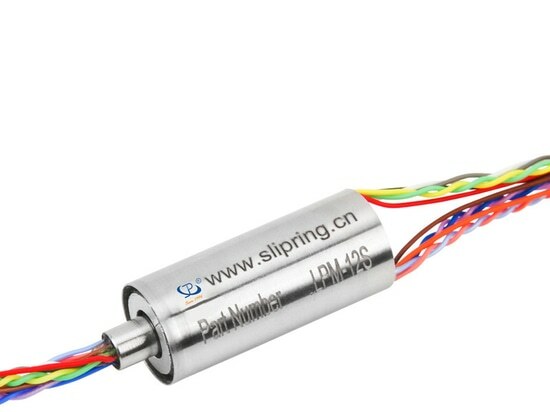 The speed dome slip ring is designed with a outer diameter of 22mm, and length of 42.3mm, which features not only compact but also stable. 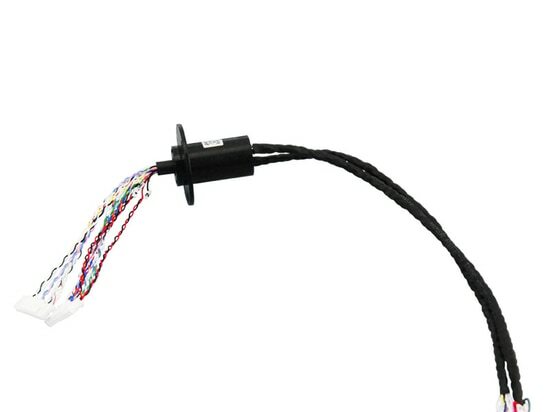 In order to guarantee accurate work at every moment, the speed dome camera has high requirements for slip ring’s performance stability. 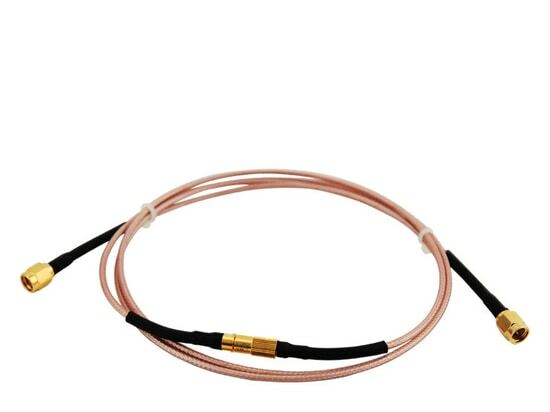 For improving stability, the slip ring adopts gold to gold contact materials that ensure its low electrical noise and longer service lifetime. 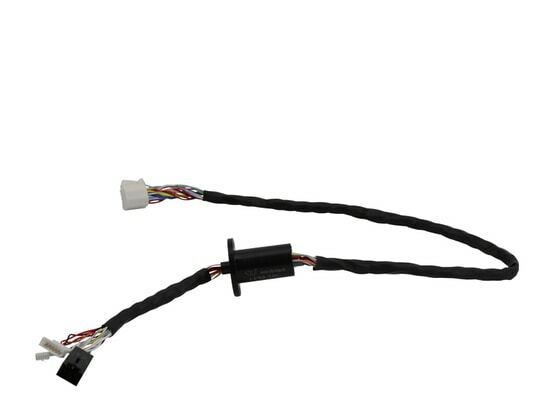 Besides, it has successfully passed a series of rigorous tests such as vibration, impact, dust.